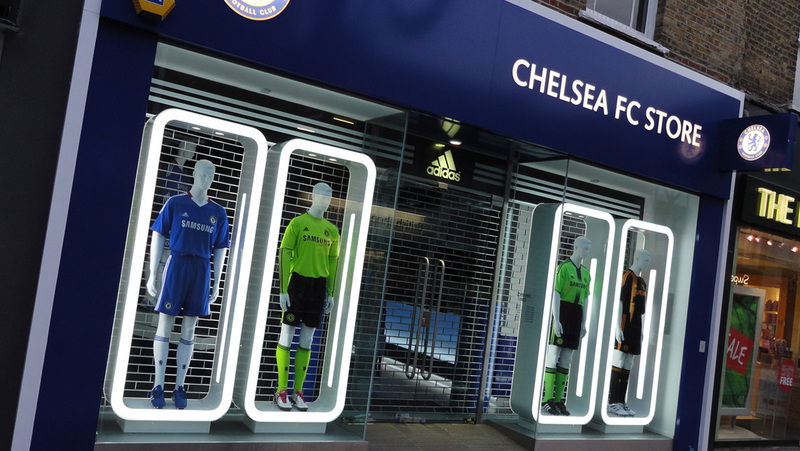 Preferred were appointed by Wests Design Consultants to help create a flagship satellite store for Chelsea FC’s retail division. 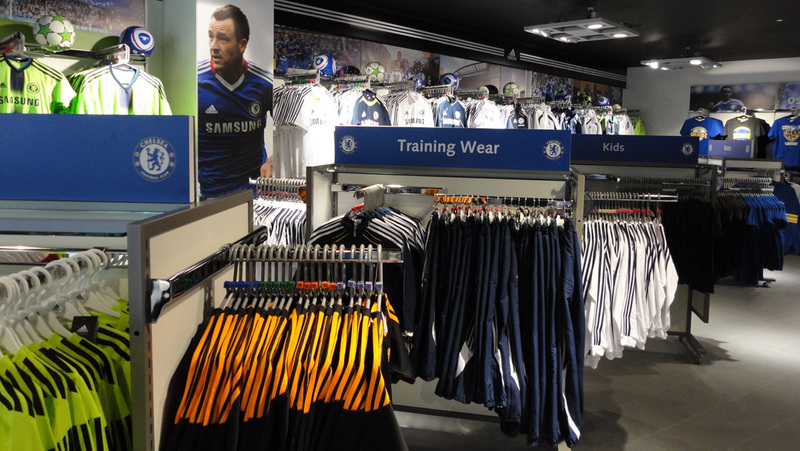 The concept design was converted over nine weeks into a trading store. 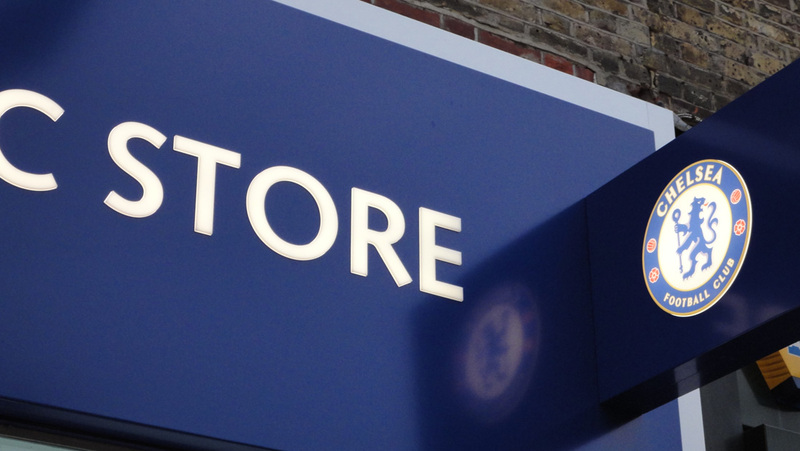 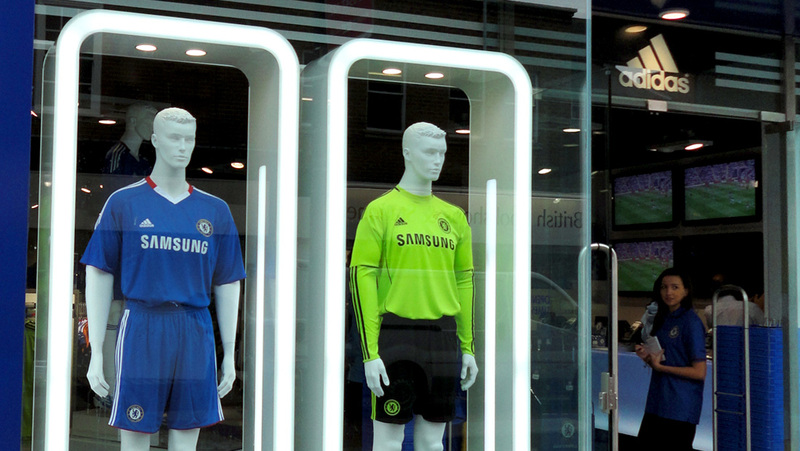 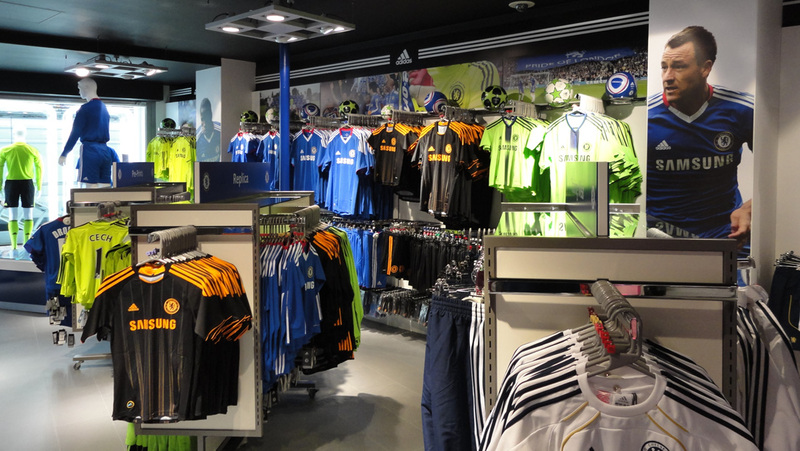 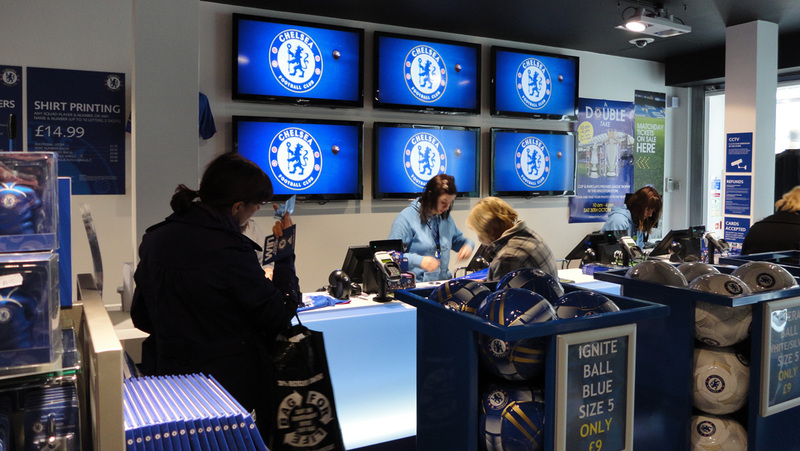 “It was a pleasure working with the team on the Chelsea FC Store in Kingston. 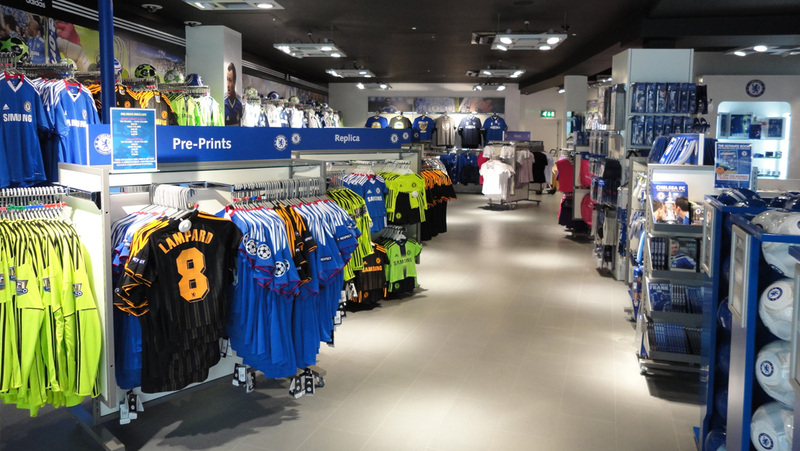 The project was well managed, on time and on budget. 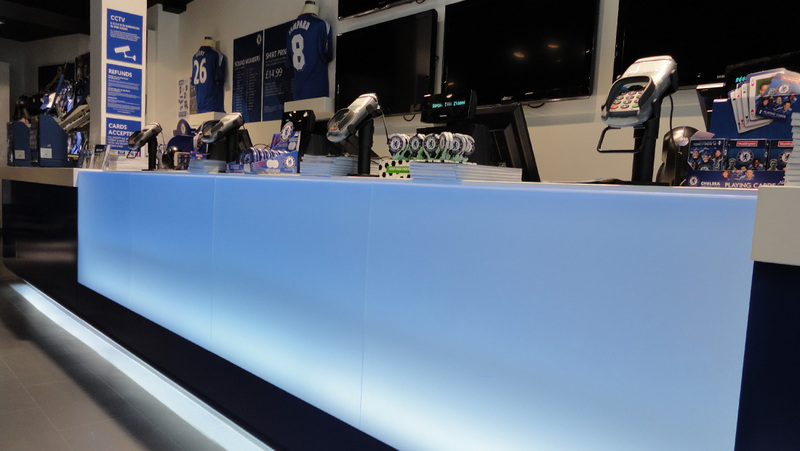 The finish quality was to a very high standard and we will be sure to be partnering with Preferred in the future.” Jason West, Director, Wests Design Consultants.